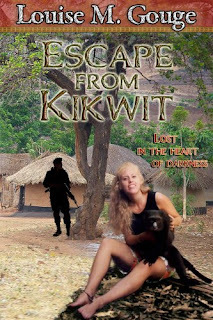 Abandoned in the Heart of Darkness during a deadly rebellion in the western African nation of Zaire, missionary school teacher Jenna Grant misses the only plane to safety and finds herself left behind in the company of a French Foreign Legionnaire. The only thing more dangerous to Jenna than the rampaging rebels out to take her life is the handsome young soldier who attempts to steal her heart. At last Legionnaire Jean-Richard Chanson has found the fulfillment of his quest for happiness: a beautiful missionary teacher he must rescue from violent rebels. But how can he win her heart when she has already given it to an invisible rival, a God whom Jean-Richard has long ago rejected? Second choice: These words haunt Leah Smith as she agrees to marry Reverend Jonah Adams, the man she has loved since childhood, the man who first proposed to another woman. 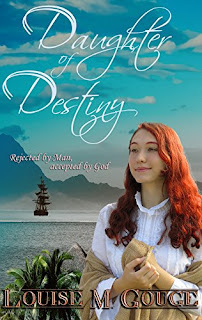 Placing God’s will above her own heart’s longing to be loved by Jonah, she accepts his businesslike proposal and sails with him to the distant South Pacific Island of her birth. Rejected: The word beats against Jonah Adams’s mind like the violent waves of adversity that batter his every move. Why has God rejected his well-designed plan of missionary service?